I am so excited to be teaming up with The BeezeKnees Etsy Shop and these lovely ladies to bring you an amazing giveaway. 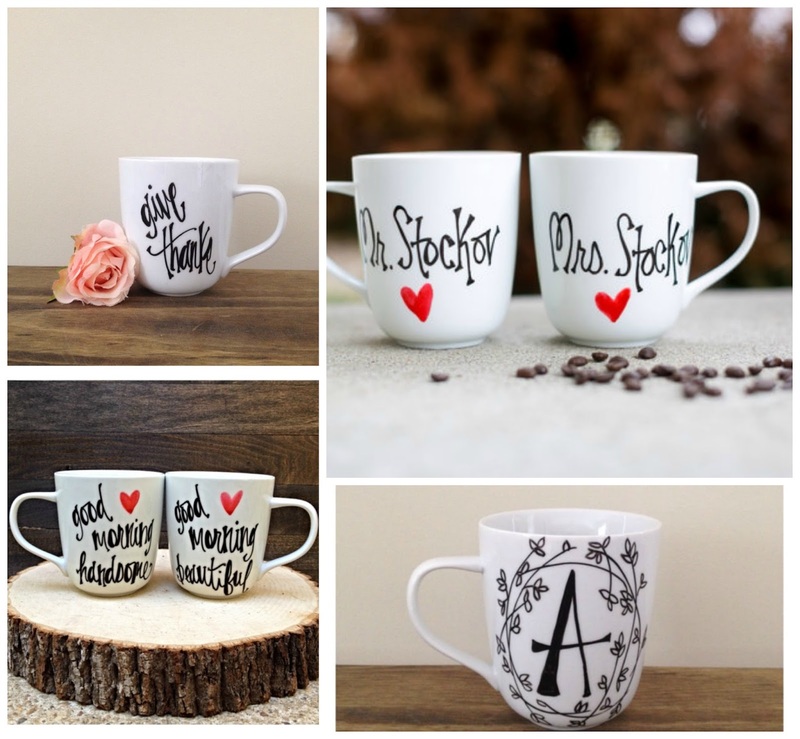 The BeezeKnees has the cutest wedding and home decor. Two lucky winners will be selected to receive a mug from The BeezeKnees. There is nothing better than a cute mug for your hot chocolate on a cold winter day! So don't waste any time, and enter the giveaway below. :) Good luck! !